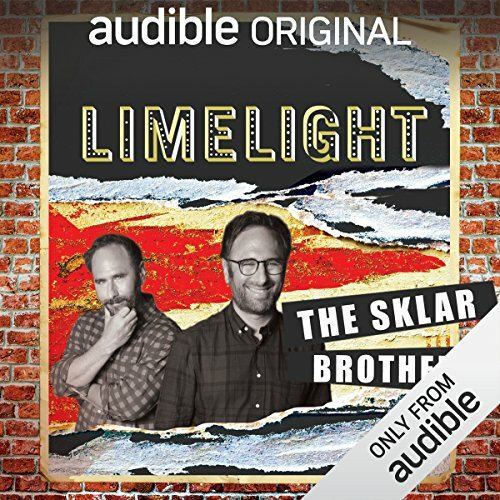 Showing results by author "Jason Sklar"
[Contains explicit content] In this episode of Limelight, The Lakers-loving, joke slinging Sklar Brothers take us into the world of failure. Comedians from Rooftop Comedy clubs from across the country bring us material that touches on all aspects of failure…from failure as a child to failure as a parent, it’s all there. 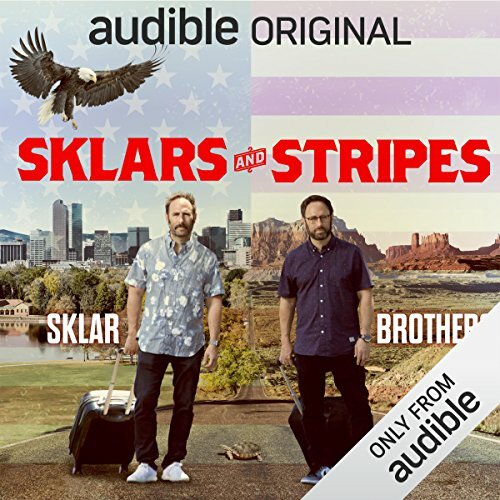 Comedy is a family affair for brothers and comedy duo Randy and Jason Sklar ( Entourage, It’s Always Sunny in Philadelphia, Maron, Curb Your Enthusiasm). Their brotherly chemistry, unique team delivery and complementary styles contribute to the incomparable energy of their shows. 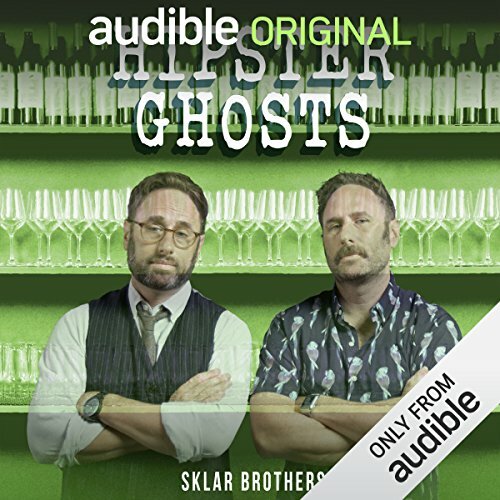 Recorded at the Lincoln Hall theater in Chicago, this all-new stand-up album from the Sklar Brothers tackle topics such as politics, parenting, canine racism and who might haunt us in the afterlife. Here's Randy and Jason Sklar's special Father's Day tribute to their dad - in their inimitable and hilarious style. RANDY & JASON SKLAR are veteran comedians who began telling more personal stories at the Un-Cabaret. As actors, they have appeared on Entourage, Curb Your Enthusiasm, and Grey's Anatomy. They also hosted Cheap Seats on ESPN 2. Randy and Jason Sklar were identical twins leading virtually identical lives, until the last couple of weeks, when their lives diverged dramatically. 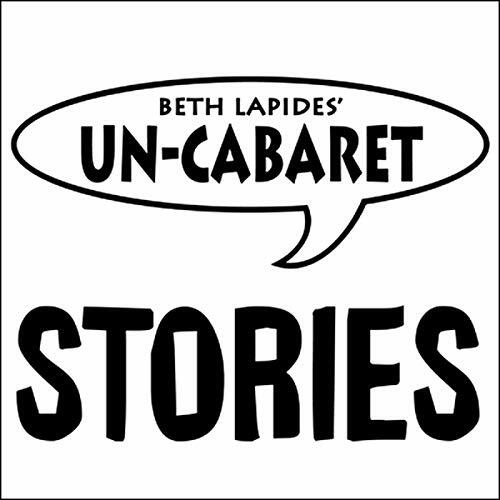 Randy and Jason Sklar are veteran comedians who began telling more personal stories at the Un-Cabaret. As actors, they have appeared on Entourage, Curb Your Enthusiasm and Grey's Anatomy. They also hosted Cheap Seats on ESPN 2.